Долгосрочные инвестиции на паре евро японская иена! 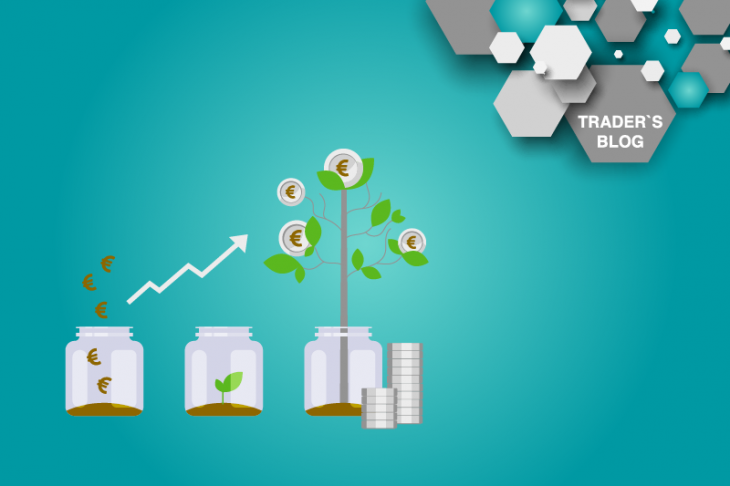 › Traders Blog › Long-term investment in currency pairs! The EUR/JPY pair! Long-term investment in currency pairs! The EUR/JPY pair! A pair of the euro the Japanese yen (EUR/JPY) spent the whole of 2018 in a downtrend. As the results of which decreased by 10%, losing about 1,400 points. This decline was a correction after the growth for 2016–17. But It is worth noting that the general trend of the last decade remains downward for this pair. The main driver for the strengthening of the yen against the euro were general geopolitical risks that affected the entire market and, in particular, this pair. Strengthening of the Japanese yen is more associated with the investors flight from risks and the status of a safe asset of the Japanese currency. The general geopolitical risks of 2018 include the slowdown of the global economy in the context of the US trade opposition. Separately, it is worth noting that the euro weakened against the yen less significantly than the US dollar or the British pound in individual cases, not to mention the rise in volatility. It indicates a markedly lower risk exposure. We should also note the accelerated growth of the yen before the Christmas and New Year holidays. It actually made the Japanese yen the most overvalued currency at the beginning of 2019. The single currency, in addition to general geopolitical risks, also faced a number of internal problems, such as Brexit and the budget deficit of some EU members. That put pressure on the euro against safe haven currencies in the future. In conditions of oversold EUR/JPY and overbought yen across the market, we can expect a technical correction. This movement is also indicated by the reduction of tension in the US – China trade confrontation, a kind of resolution of internal conflicts in the eurozone. Technically, EUR/JPY is also in the correction phase, forming a rebound from the lower boundary of the downward channel and limited to the level of 124.80, the last August low. Significant resistance, which will limit the recovery of this pair is located at the levels: 127.80 and 129.50. These levels correspond to the upper limit of the trading channel and from them we can expect the resumption of the downward trend. With the resumption of decline, the main support levels are located at levels: 124.80, 121.80 and 119.00.